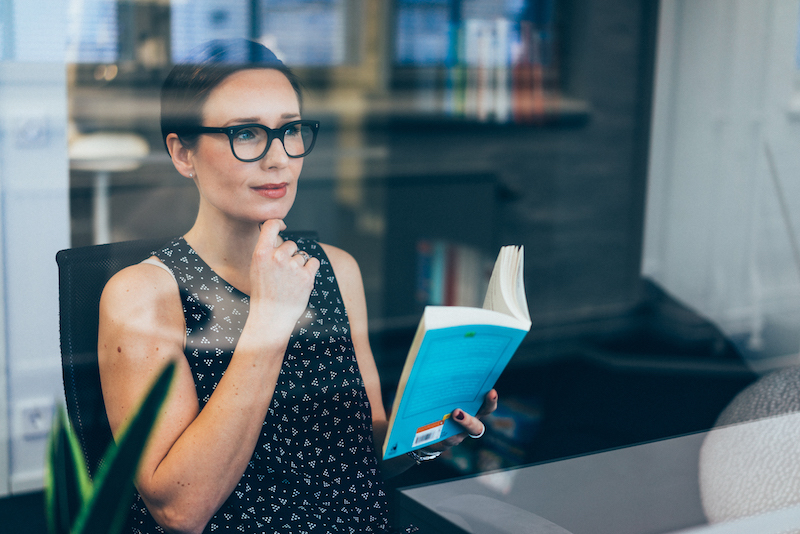 What’s the difference between an Employer Brand and an Employer Image? 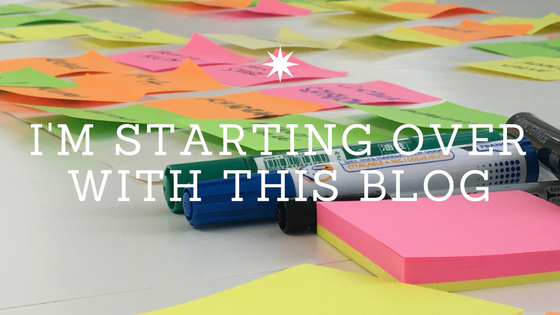 When should you start to think about your employer brand? Tips for getting started. 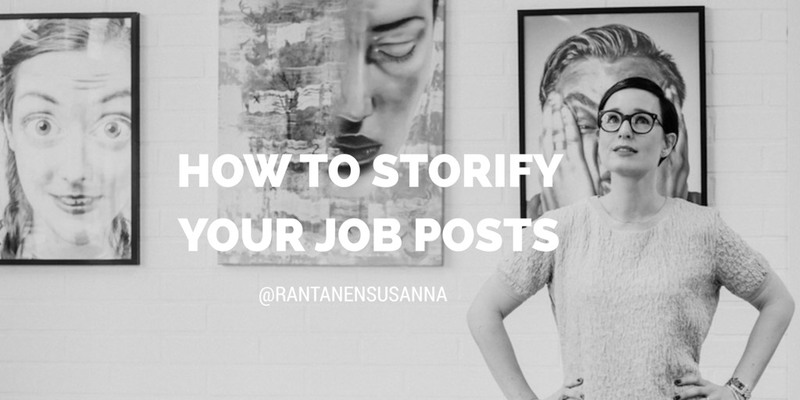 What is storification and how to storify your job posts? 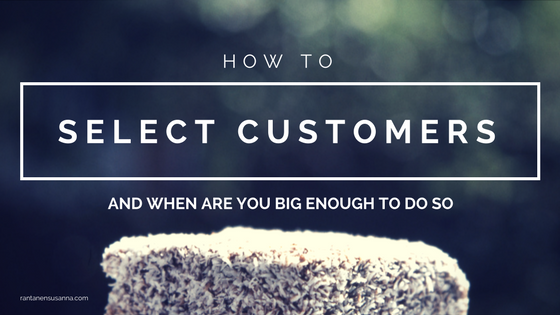 How to select customers and when are you big enough to do so? 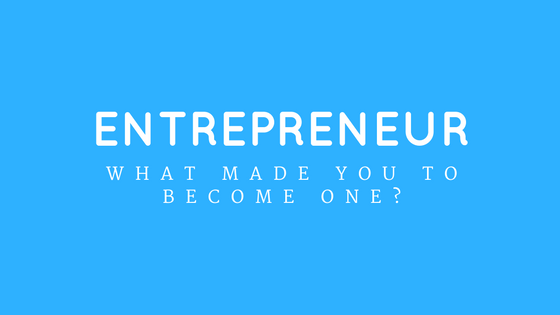 Why does one become an entrepreneur? Forced by drive. 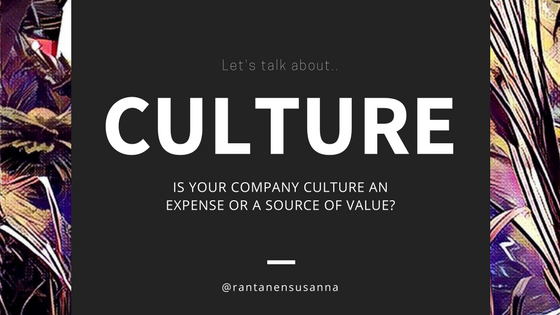 Susanna on When should you start to think about your employer brand? Tips for getting started. 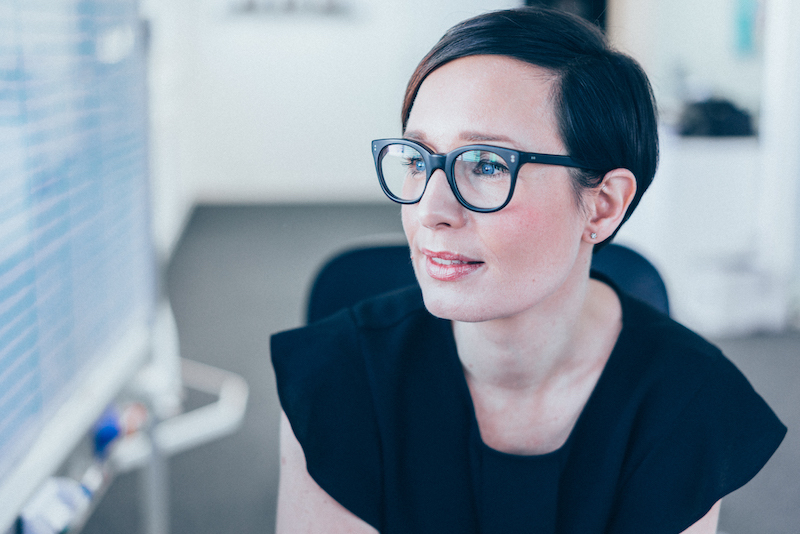 Mika Koskinen on When should you start to think about your employer brand? Tips for getting started. 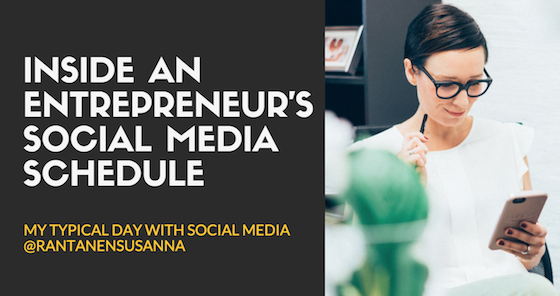 Susanna on Should you personal brand? I think yes and I’ll tell you why. 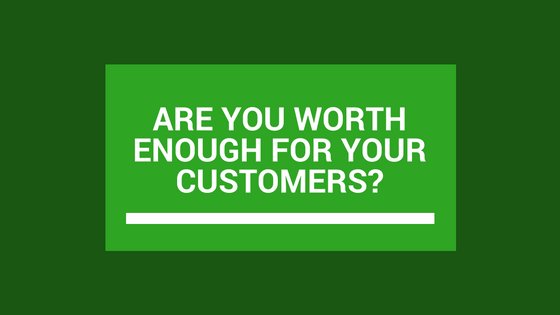 Mikko on Should you personal brand? I think yes and I’ll tell you why. Susanna opastaa sinut ketterän, sosiaalista mediaa hyödyntävän työnantajabrändistrategian rakentamiseen. ❓ Mistä teidän yrityskulttuurinne kumpuaa? Kivasta vai strategiasta?